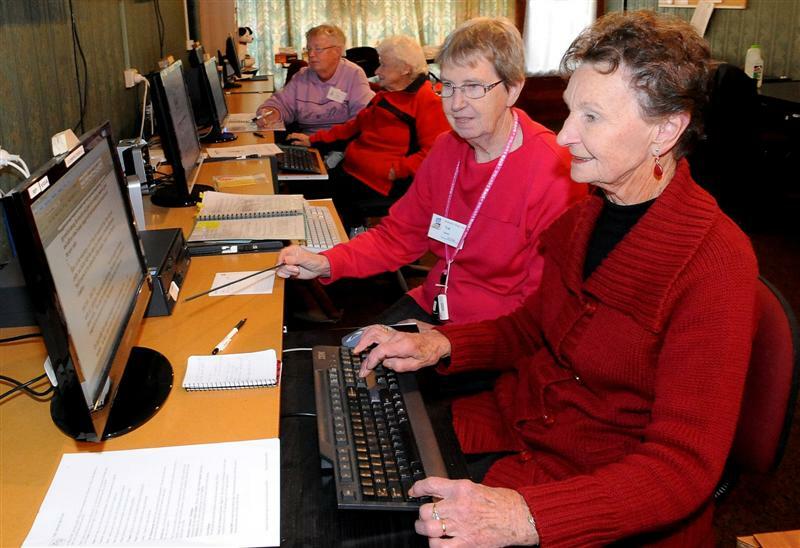 Posted on 20 July 2013 by Kapiti SeniorNet Inc. 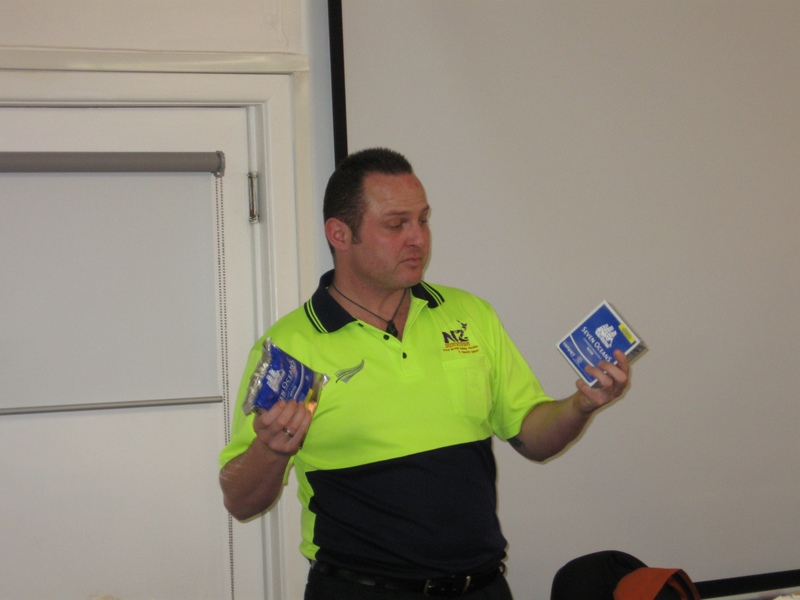 Guest speaker Ricky Mark from NZ Survivor delivered a very interesting and informative speech about how to prepare for an emergency. Committee – Brian Milne [Deputy Chair], Ian McLuckie, John Penny, Lois Brinck, Pat Mazoyen, Pat Stephens, Peter Bunkall, Peter Thompson, Teresa Urutia and Veronica Kemp. [Check out the mug shots on Your Committee page]. Retiring committee members Lois Goodsell and Margaret Butterfield were warmly thanked for the huge amount of time and effort that they have contributed to the Learning Centre as Committee Members and Tutors over many years. We held an Open Day at the Learning Centre on Thursday 4th July and we signed up several new members . A number of the Tutors joined Committee members in welcoming the visitors. The next Open Days are on Thursday 26th and Saturday 28th September. Please encourage your friends to come along to find out how we can help them gain confidence in the use of the new computer technology. The courses start 30th July. Book in now for a place, as filling fast. Go to Courses and checkout the new time-table for the courses and workshops. Select your course and email kapiti@seniornet.co.nz or ring Teresa on 04 2983132 to book a place. Don’t forget the How do I …? 5th August and the Q & A 15th August workshops you just turn up for these. 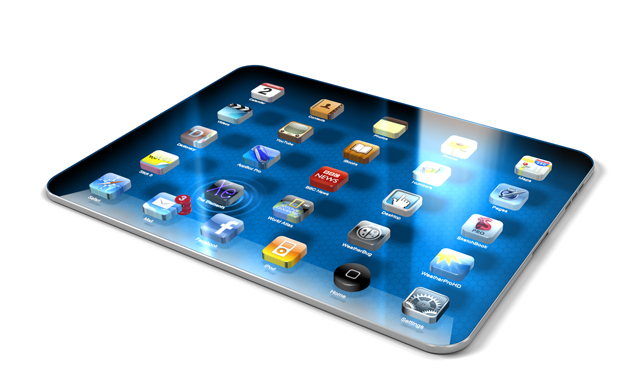 Contact Ian McLuckie with your iPad questions at ianmcl@paradise.net.nz. And Android questions to Pat Stephens pat2utor@paradise.net.nz . The next Android Tablets Workshop is on Thursday 1st August 2.00 – 4.00pm and the next iPad Workshop is on Monday 12th August 2.00 – 4.00pm The fee for each workshop is $5.00. Come along and be shown just what these tablets can do. Take them anywhere a complete computer in the palm of your hand. Are you having doubts as to whether you are keeping up with all the technical advances in the computer world, if so then take advantage and become a tutor? You will be given all the training and help required while working with a great group of people. Email Lois at jandl.brinck@paradise.net.nz or phone 04 2987797. The KCDC has agreed to provide insulation in the ceiling at the Learning Centre which we are sure you will appreciate as we see the winter out. See you at SeniorNet Learning Centre. 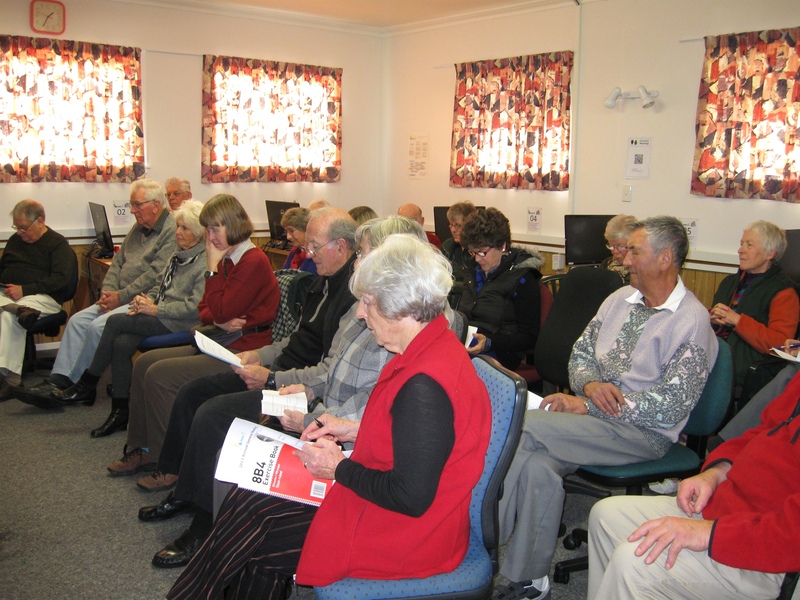 This entry was posted in Newsletters and tagged SeniorNet Kapiti by Kapiti SeniorNet Inc.. Bookmark the permalink.